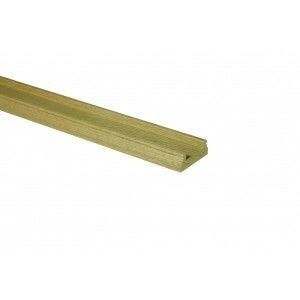 Our range of Classic stair parts has been beautifully crafted in the finest warm, mellow tones of straight-grained American White Oak. 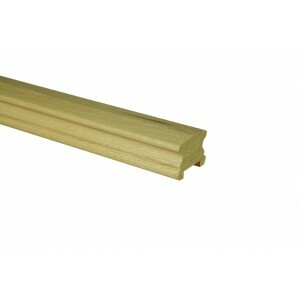 This range includes all the parts you’ll need to produce a stunning staircase with a post to post handrail. 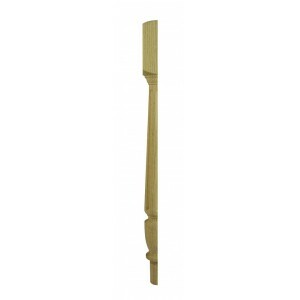 The Richard Burbidge Classic range of stair parts will help you to enhance your entrance hallway with a staircase that works as a stunning focal point. 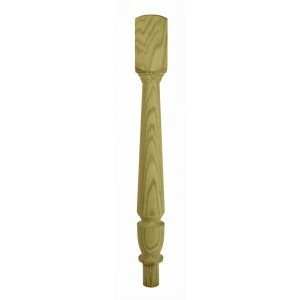 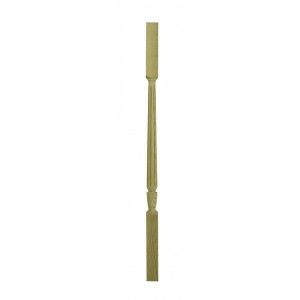 These parts allow you to produce post to post handrails that are broken up by the newel posts for a staircase that is ideal for family sized homes. 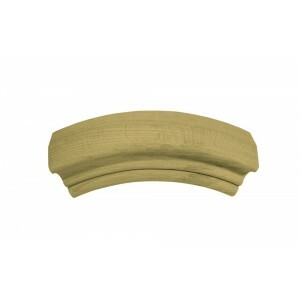 This Classic range features 41mm turned spindles, which are designed to make a statement. 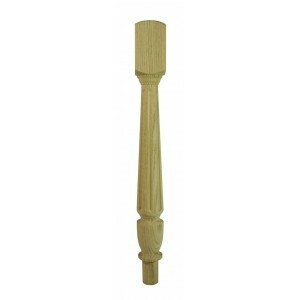 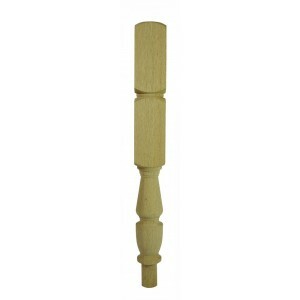 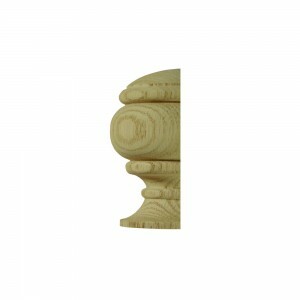 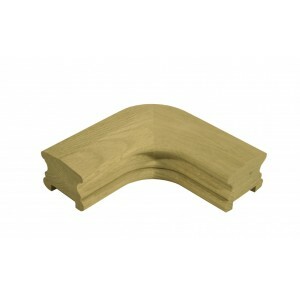 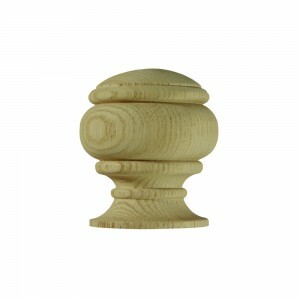 This range also includes matching newel posts, newel caps, handrails, baserails and fittings, all in gorgeous White Oak.